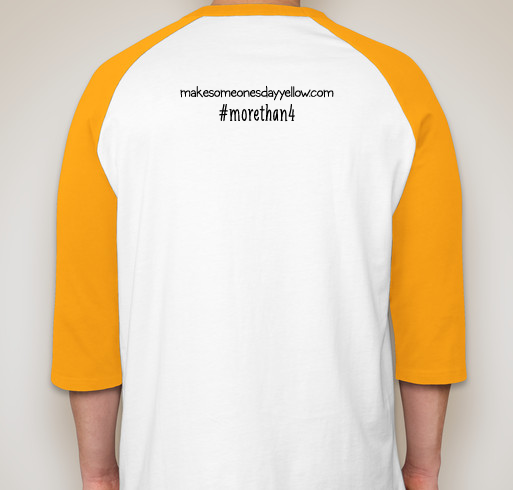 Buy A Shirt, Fund Cancer Research, Wear It on May 9th, Spread Kindness!!! 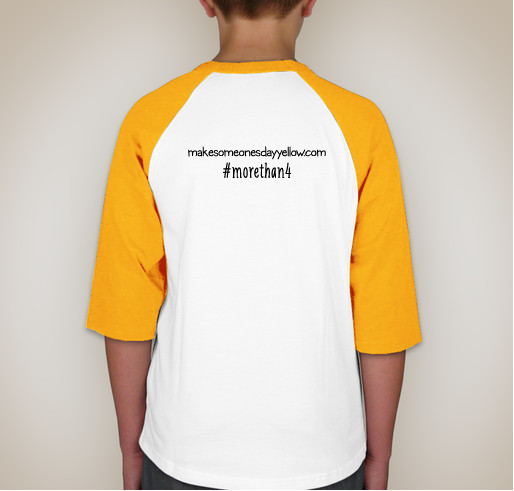 All funds raised will be paid directly to Lurie's Children's Hospital Circle Of Friends for Megan Bugg's Cancer Research Awareness Campaign. 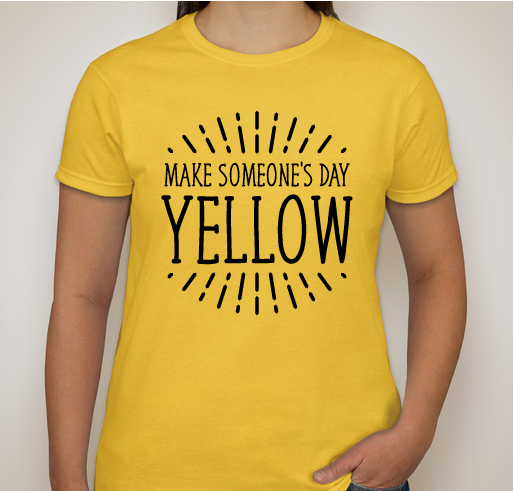 This fundraiser is in memory of beloved kindergarten teacher, Honor Trotter. Honor lost her battle with cancer in 2013, but her spirit lives on in so many. 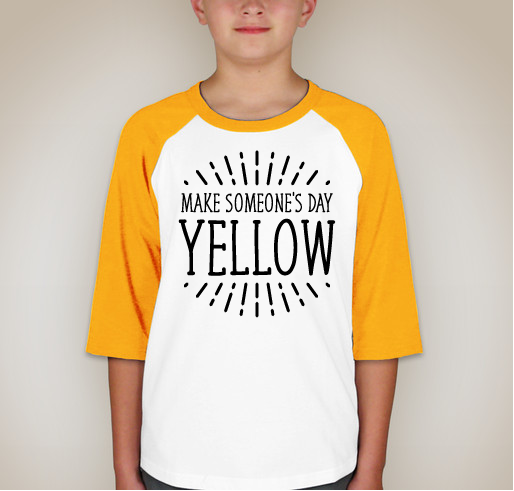 Honor spread kindness wherever she went and made the day brighter for everyone she met. 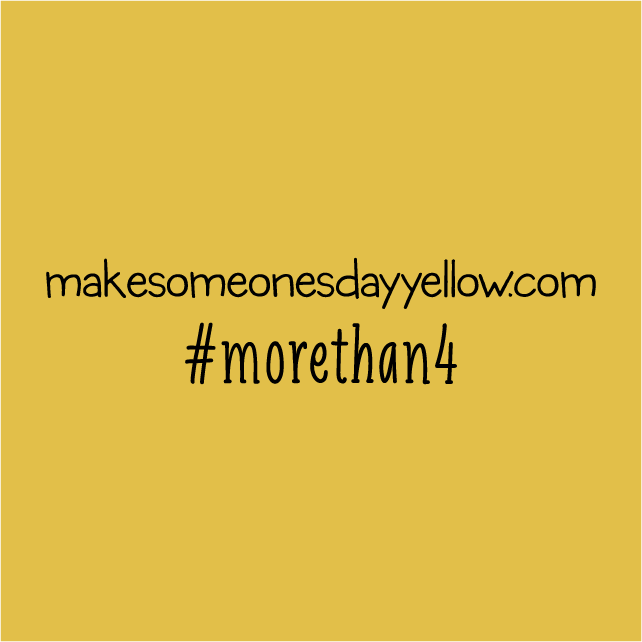 Yellow Day is a day dedicated to keeping Honor's legacy alive! 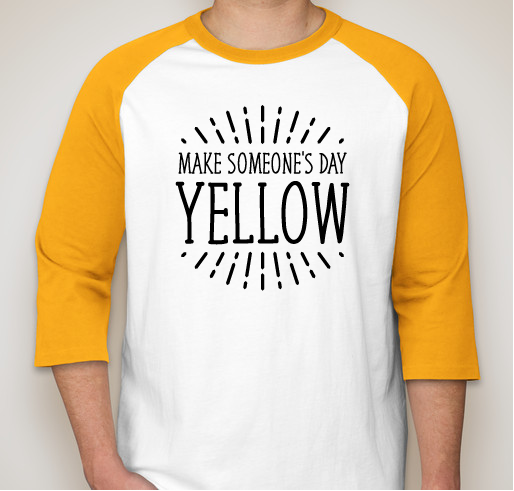 Taking place on May 9th (Honor's birthday) Yellow Day encourages all to spread kindness and brighten the day for anyone who may need it! 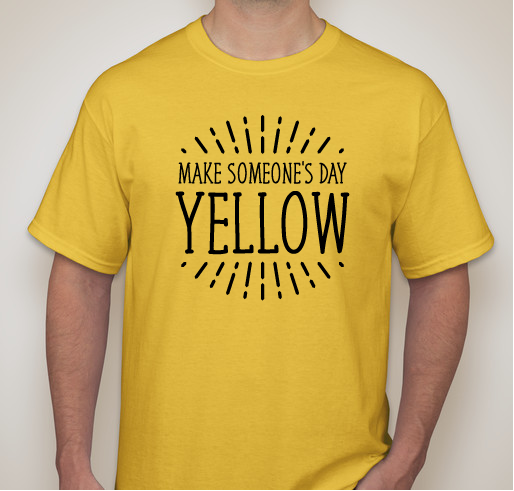 This year, Yellow Day is taking Honor's message of kindness and brightening the days of children fighting cancer through this t-shirt fundraiser. We've teamed up with Megan Bugg to support her passion of funding cancer research at Lurie's Children's Hospital in Chicago. 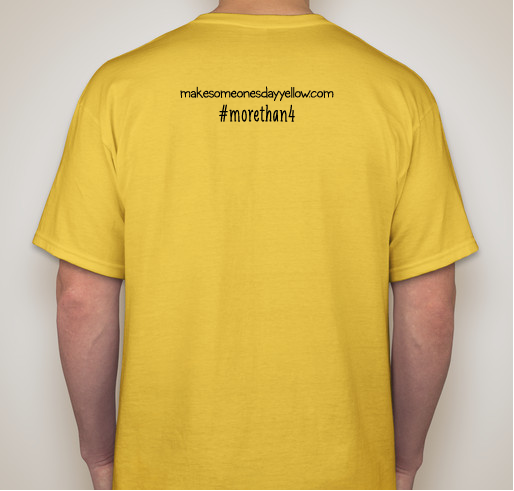 The profits from the sales of these shirts will help Megan get closer to her goal! 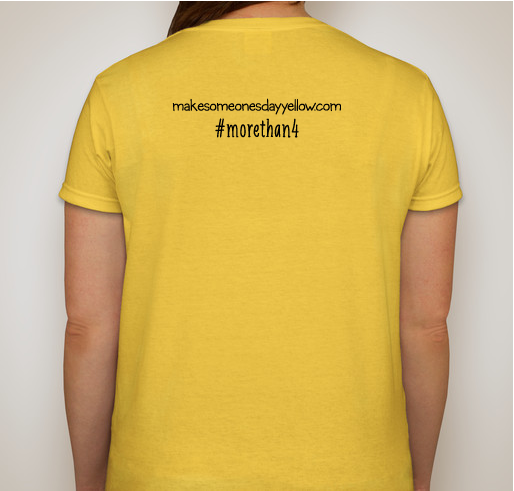 We can't wait to see the world YELLOW on May 9th! Adam's message is so positive! 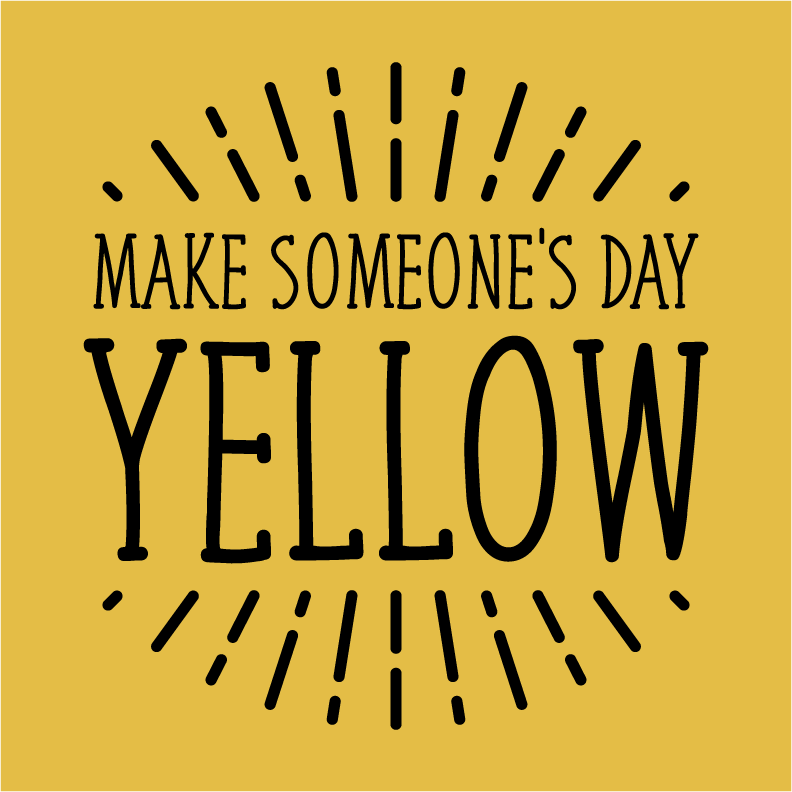 Share Why You Support "Make Someone's Day Yellow"